Have you ever wanted to sell your house, downsize to a van, and hit the road in search of travel and adventure? Amy Nyland has done just that! She and Colleen have a chat the week before she hits the road. Follow Amy on her travels at soulasis.com and on Instagram @mcgeesta. Have a contribution or idea? Want to be a guest on the network? © Copyright 2019. 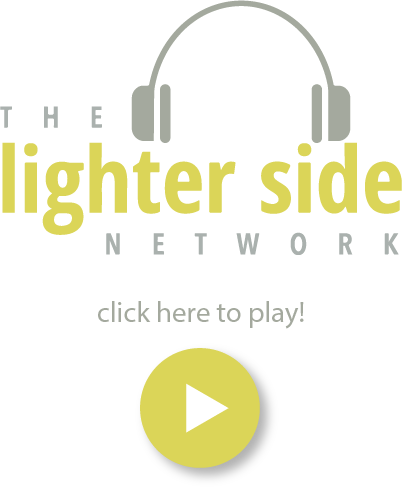 The Lighter Side Network. All Rights Reserved.